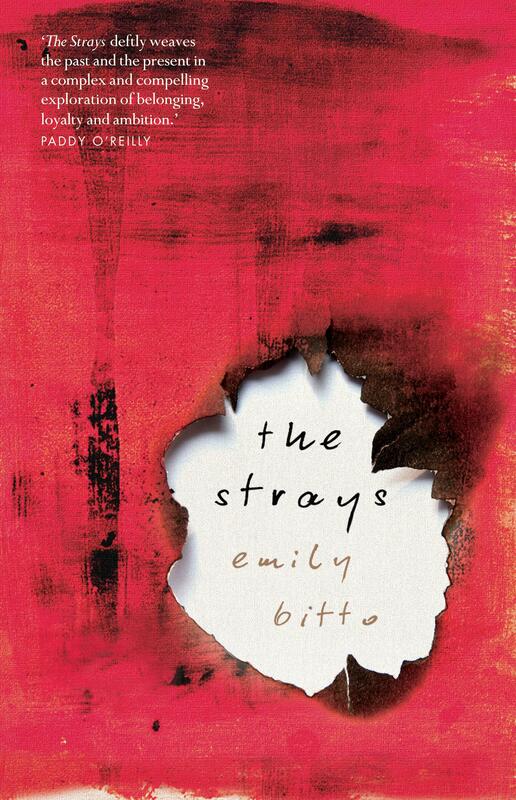 It was hard to approach Emily Bitto’s debut novel The Strays without any expectations. 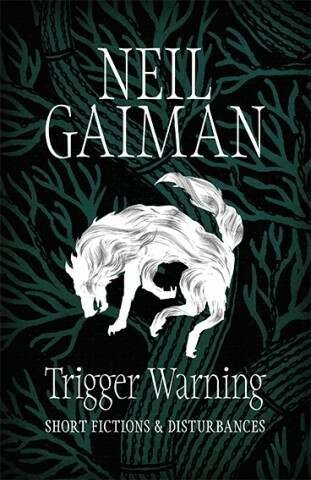 People have been raving about it since it was shortlisted for the 2013 Victorian Premier’s Literary Award for an Unpublished Manuscript, and the hype got even crazier since the story won this year’s Stella Prize (it was also shortlisted for the Indie Book Awards and is on the Dobbie Award shortlist). So I couldn’t help but enter the book expecting it to be flipping amazing. Also, I was super excited to read it because the story is about a group of bohemian artists living together in the early 20th century in Melbourne – I grew up right near Heide, and even though The Strays is not actually based on those artists, it certainly seems to draw inspiration from the activities and shenanigans that went on there. For the most part, all my expectations were met. One of the most notable (and best) things about The Strays is how well Bitto created an unsettling narrative that left me deeply disturbed and feeling kind of icky. The story is narrated by Lily, a middle-class girl whose family is struggling after the depression. Lily befriends Eva, daughter of provocative modernist artist Evan Trentham, at primary school, and the two become best buds. 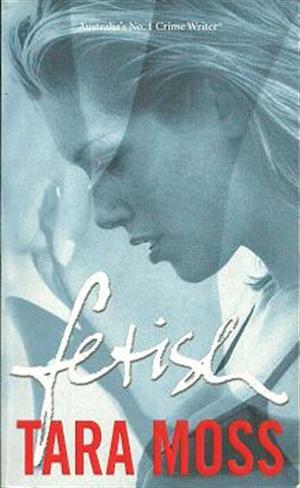 Lily becomes seduced by the crazy world of the Trenthams and the other artists that live with them – their sexual freedom, disregard for rules, reckless drinking and drug use and of course, their seemingly unbounded creativity and artistic momentum. The commune is idealistic and appears to function well initially, but soon begins to decay and collapse. This is where Bitto excels. She builds tension exceedingly well, and slowly reveals the consequences of a lifestyle of such abandon, particularly the way it affects the children, who are not only thoroughly neglected but also treated in increasingly inappropriate ways. Since the story is narrated an adult Lily, it’s awful to see how the effects of the childhood years reverberate irreparably through the children’s lives as they grow up. 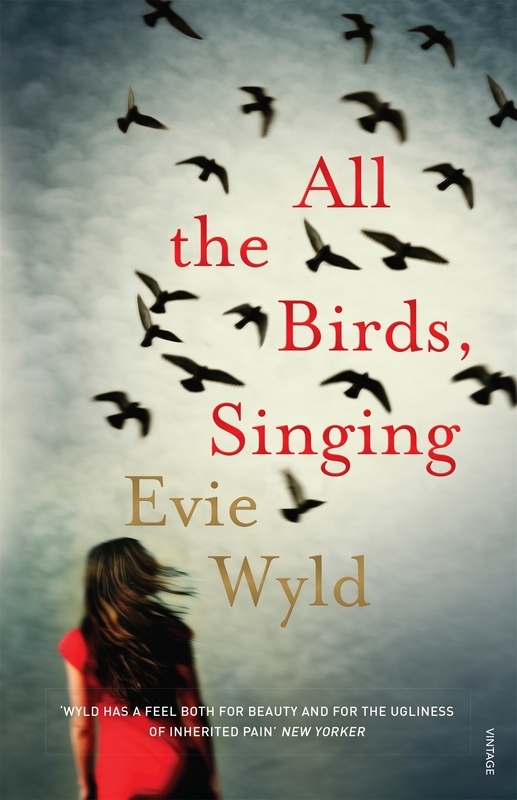 I was excited when I heard that Evie Wyld’s second novel, All the Birds, Singing, was a contemporary gothic thriller about a woman in the wilder parts of the English country side who is haunted by a strange beast in the woods. I love scary novels with female protagonists, and having lived in Scotland, was excited to see how the landscape might be used to explore psychological terror. 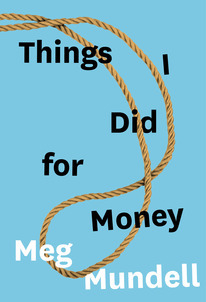 The book was also shortlisted for this year’s Miles Franklin Award and longlisted for the Stella Prize and the Baileys Women’s Prize for Fiction, which lent it some extra kudos. The story follows Jake, a sheep farmed living on an isolated farm on a dark and stormy island (somewhere in the UK, it’s suggested). She’s reclusive, introverted and uninterested in making friends, and someone (or something) is killing off her sheep and leaving their bloodied carcasses about the paddocks. The visceral nature of the opening sentence makes the sheep-mauler seem very real (‘Another sheep, mangled and bled out, her innards not yet crusting and the vapours rising from her like a steamed pudding’) but we never really know if the creature actually exists. Even though Jake has seen a new fox lingering at the edges of her property, she also has extreme nightmares each night, and seems to hallucinate at times, running outside in the middle of the night to protect her sheep, only to find there’s nothing there. As the story progresses, it becomes clear that Jake is recovering from (or fleeing) past trauma. The novel is structured through parallel stories, narrated through loosely alternating chapters: the first thread is set in the present, tracing Jake’s life at the farm and her quest to determine what’s terrorising her animals. The second begins in the past, on a sheep station in the Australian outback, each successive chapter going back in time – Memento style – to reveal the origins of Jake’s suffering. I found the backwards-trajectory narrative about Jake’s life in Australia far more engaging (and disturbing!) than the sections of text set in the present. The scenes set in Australia are richly detailed, and evoke the starkness, beauty and devastation of the Australian outback. I also developed a far stronger sense of Jake as a character in the Australian chapters – her temperament, longings and desires apart from (but also including) her fear and trauma were clearly articulated through relationships with friends, lovers and family. The Aussie sections also contained interesting details around the sheep industry – how to shear so you don’t nick the sheep’s skin, how to remove maggots from the sheep’s bottoms, etc. The specificity and detail in these sections made me feel like I was there with Jake, really rooted me on a cattle station, or in Darwin, or in a pizza place – wherever she happened to be. The gloomy, rain-covered UK island lacked the specificity and sense of narrative drive that characterised the Aussie sections. Of course, one could argue that the static narrative might well reflect Jake’s inability to move forward or develop as a result of her trauma, but there was something about the clouds and the weather that seemed a bit too predictable, too obviously a metaphor for Jake’s state of mind, to be convincing. During the Aussie thread, as we moved back in time, Wyld created an incredible sense of tension. Wyld has a great knack for providing enough information to tantalise and terrify, but never quite enough to know exactly what’s going on. I found Jake’s encounter with Aussie sheep farmer Otto one of the most unsettling relationships I’ve ever read about – it still haunts me, and makes me feel a little sick, weeks after reading the novel – and yet it’s hard to put my finger on exactly what was so off about it. I actually found Otto far more disturbing than the original, earlier source of Jake’s pain (which I won’t spoil). On the island, though, the ol’ ‘is the monster real or a manifestation of protagonist’s psyche’ felt a bit worn and predictable. 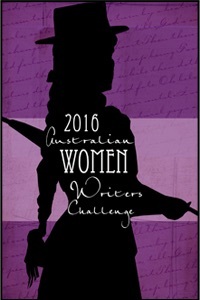 Sure, Wyld didn’t provide details about it, but it was nowhere near as frightening as the events in the Aussie chapters. This is probably because about a million writers have used the ‘haunting beastie’ trope, including Tim Winton, but also about half of all 18th and 19th century gothic novels ever written. To be honest, if Wyld had published All the Birds, Singing as a novella that only included the Australian sections, it would have been just as good. 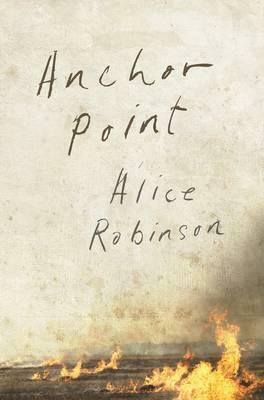 Nevertheless, I enjoyed this book: it’s just that my hopes of a scary landscape were met in the outback, rather than the English hills.